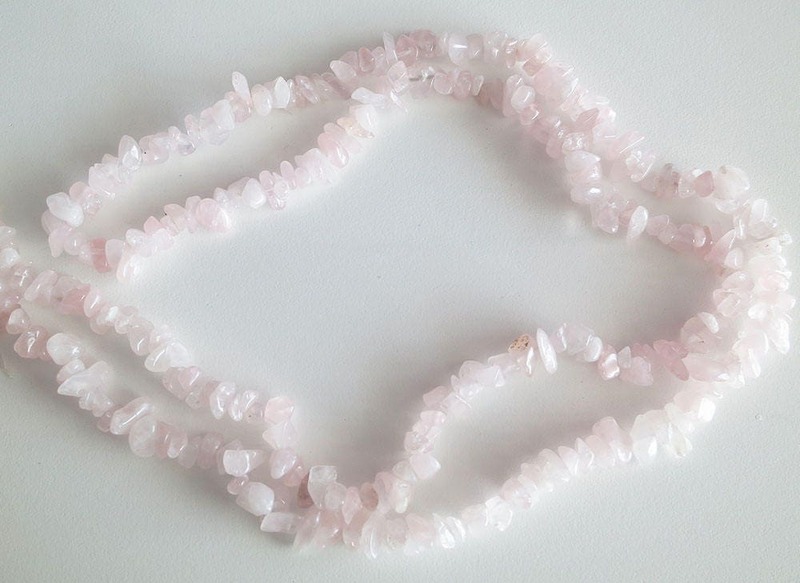 Rose Quartz Chips Nuggets Natural Gemstone Jewelry Beads Full Strand 33"
You will received same quality as pictured. This listing is for 1 beads strand. Please select required strands quantity. Love these! 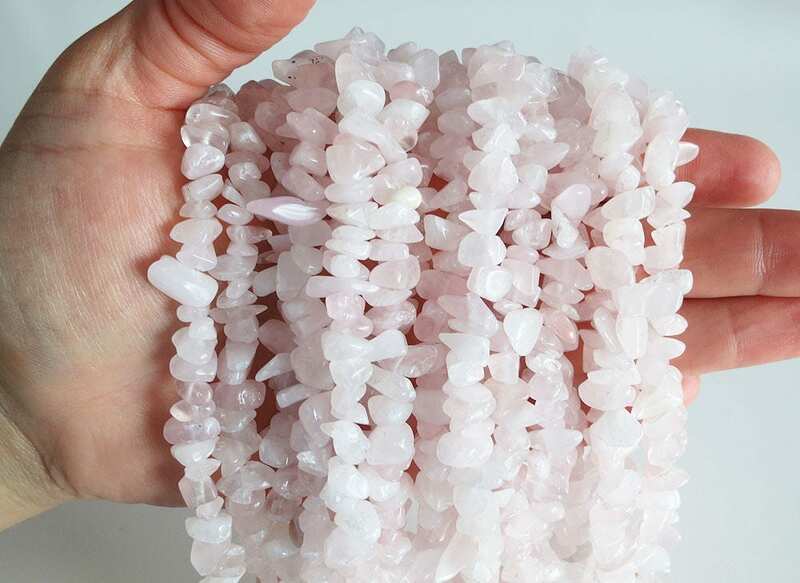 They will make a beautiful spring flowering gemstone tree very soon. Beautiful. Just what I expected and timely.